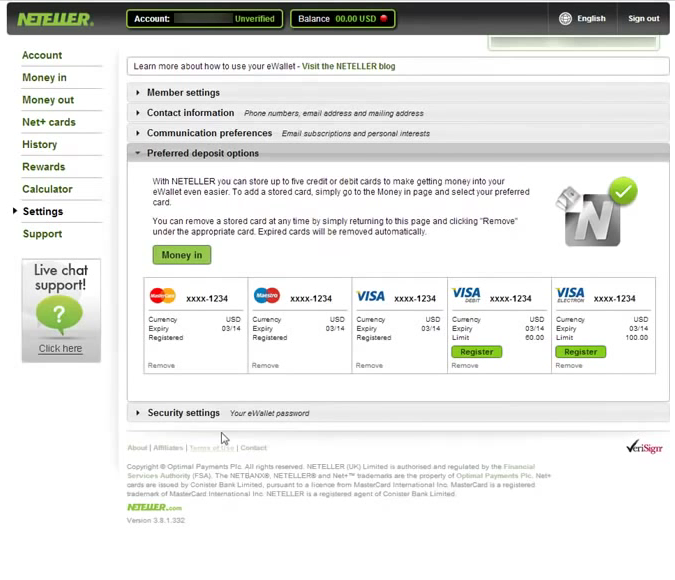 About Neteller Neteller is an electronic wallet stored value service founded in 1999 and operated by Optimal Payments Limited. 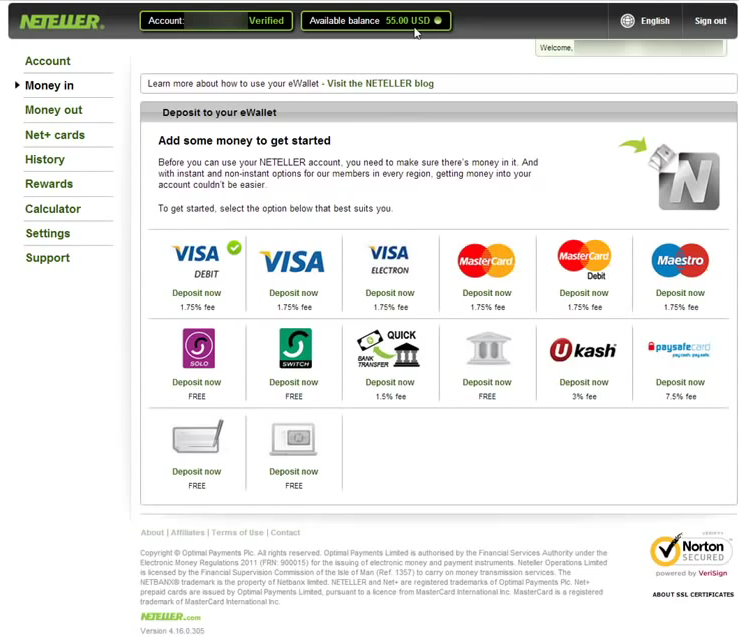 The company provides businesses and individuals with an online alternative to traditional payment methods. 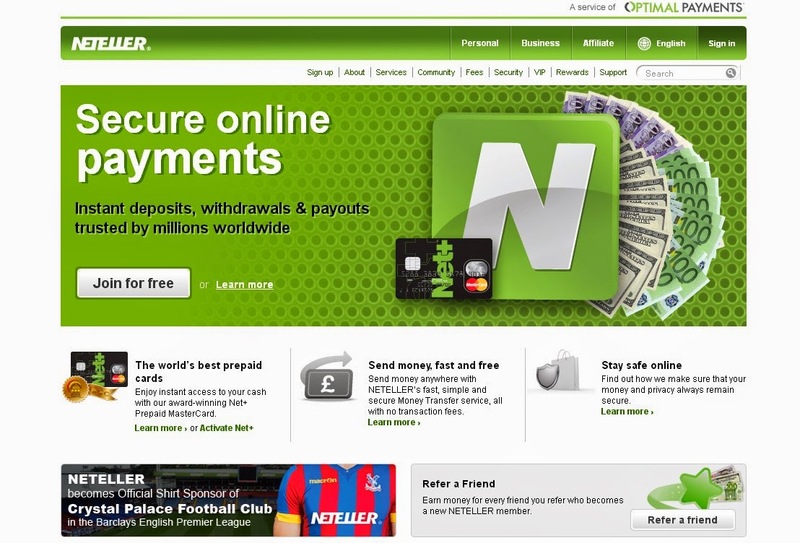 Neteller is one of the world’s largest independent money transfer businesses; merchants and consumers from over 180 countries use it to get their money where they want, securely and privately. Security Industry-standard encryption for the transmittal of all sensitive information. Redundant systems and regular backups to ensure your transaction history remains safe.